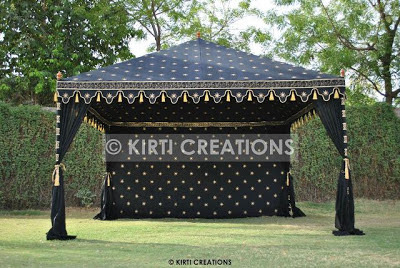 The amazing spectacular wedding tents is popular for its stunning looks and used resilient materials. It is mid-sized covering and water resistant. It is constructed easily in the floor.